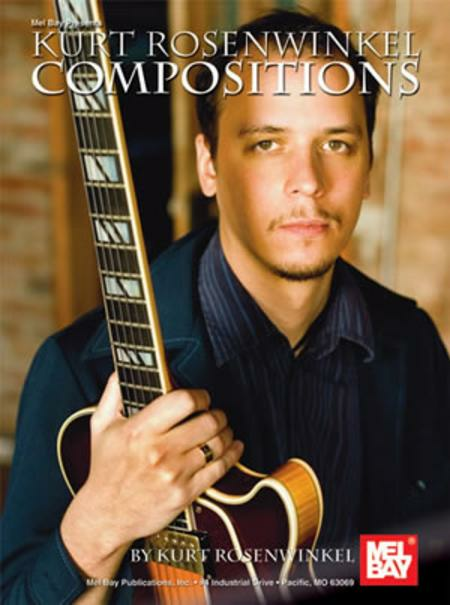 Media Type : Book Level : Intermediate-Advanced Musical Genre : Jazz Number of pages : 80 Jazz guitarist Kurt Rosenwinkel has been pushing the jazz envelope for more than a decade and is recognized as one of today's premier soloists and composers. 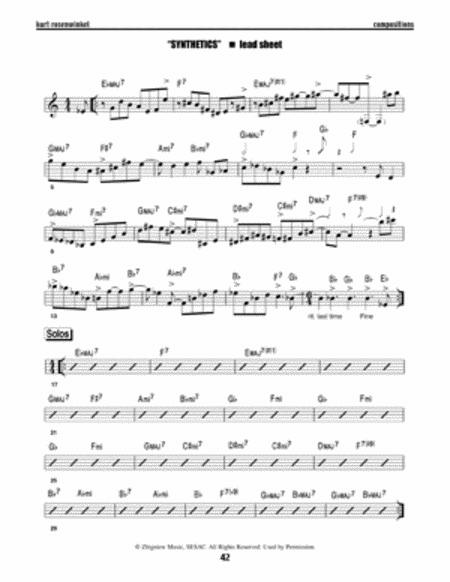 This book showcases solo transcriptions of Kurt's critically acclaimed album Deep Song as well as lead sheets for many of Kurt's personal favorite tunes presented in standard notation and tablature. The book is personalized with photos of Kurt's tours and recording sessions and is a valuable collection of modern jazz guitar. Jazz guitarist Kurt Rosenwinkel has been pushing the jazz envelope for more than a decade and is recognized as one of today's premier soloists and composers. 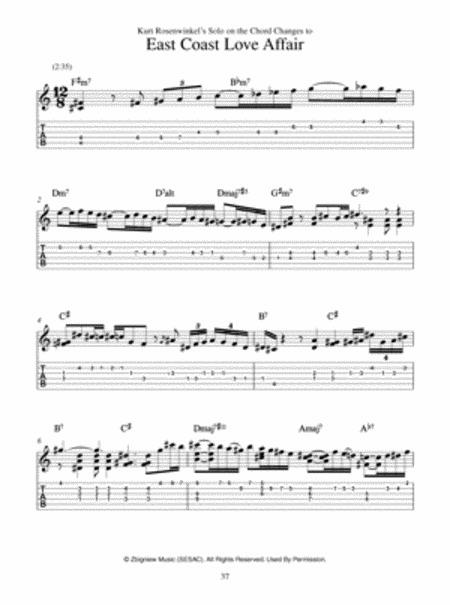 This book showcases solo transcriptions of Kurt's critically acclaimed album `Deep Song` as well as lead sheets for many of Kurt's personal favorite tunes presented in standard notation and tablature. The book is personalized with photos of Kurt's tours and recording sessions and is a valuable collection of modern jazz guitar. 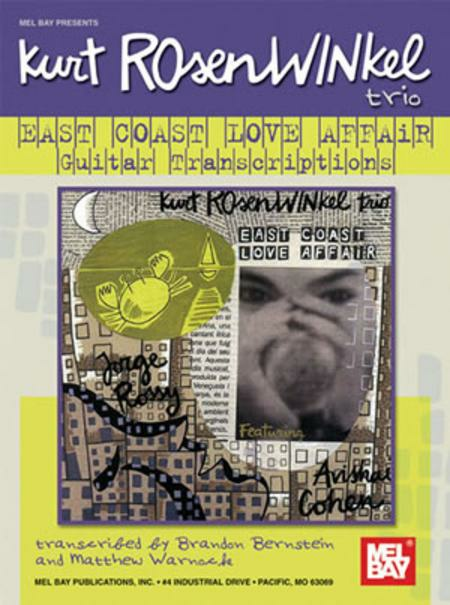 By Kurt Rosenwinkel. For Guitar (All). Solos. Jazz. Level: Intermediate-Advanced. Book. Size 9x11.75. 80 pages. Published by Mel Bay Publications, Inc.